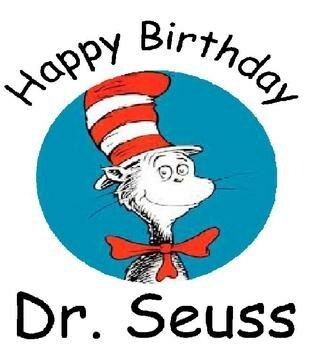 Celebrate Dr. Seuss' Birthday with the Read Across America program. Crafts, games, snacks, and books! with a Seuss themed party. and of course books to read!